Contest: WIN: 2 FREE George Strait Tickets ($1,000 value)! 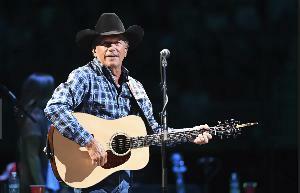 WIN: 2 FREE George Strait Tickets ($1,000 value)! Statistics: This contest was opened by 131 and entered by 4 ContestChest.com members. 3% of those who opened the contest, entered it.